Primarily due to journal price increases, the University Libraries were once again facing a $1.3 million shortfall in the 2018 collections budget. Thanks to our University Administration, we will be able to avoid a major cut to our journal subscriptions this year. With annual price increases far exceeding inflation, increasing funds are needed each year just to maintain our existing subscriptions. Scholarly publishing is big business. Some of these companies are as large as Delta Airlines, and more profitable than Apple. Publisher profits in excess of 30% a year are not uncommon. Read more about how some researchers are making strides to create a fair and sustainable way to publish their work, and how several of our own University of Missouri faculty are publishing in open access journals, allowing their research to be accessed freely. As previously announced, as part of the University Libraries $1.2 million collections cut currently underway, the “big deal” journal packages from Elsevier, Wiley, Springer, and Sage were evaluated and renegotiated. That work is now complete, achieving an additional savings of about $588,000 to count toward the collections cut. This is the latest is a series of cuts affecting the Health Sciences Library collections. What do these cuts mean for the health sciences? As a result of these cuts, instant article access will not be available for over $300,000 in health sciences journals from Wiley, Springer and Sage. While we will retain online access to back issues for the cancelled titles, articles from 2017 forward will need to be requested via Interlibrary loan. Most articles arrive within two business days. Instant access will be maintained to all of the Elsevier titles. However, in order to balance the budget, 90 titles are being converted from purchase to rental access. 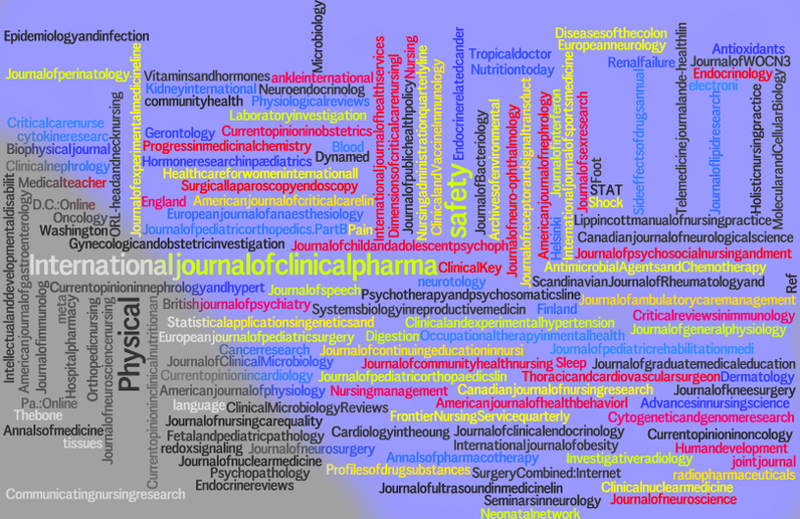 Seven of these titles are health sciences journals. Despite the loss of permanent archival access to articles in these 90 journals from 2017 forward, the total cost of the Elsevier package is still over $1 million dollars a year, and will continue to increase by $50,000+ per year for each of the next 3 years under the terms of the new contract. Hang on to your author rights when you publish. YOU could be our organization’s best defense against a publishing model in which university faculty give away their work over free, or even pay to have it published, and the libraries must then purchase it back from them at ever-increasing prices. It has been an eventful year for the Health Sciences Library and for MU Libraries! We'd like to give you a brief update and forecast of things to come. Along with the rest of the University of Missouri, the librarians face a mix of challenges and opportunities in a stringent economic climate. You may have seen reports in the media of the proposed student library fee. 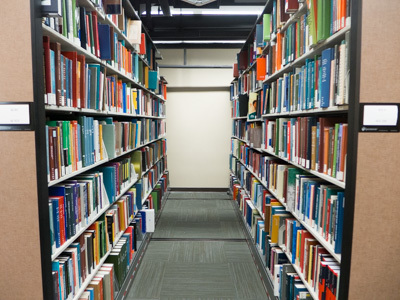 With the encouragement of Chancellor Loftin and with input from the Missouri Student Association (MSA) and the Graduate Professional Council (GPC), the MU Libraries have proposed a student library fee. If passed by the students, the fee will begin at $5.00 per credit hour in fall 2016 and will be followed by $2 annual increases over five years to a total of $15.00 per credit hour. The fee will dramatically increase funding to the Libraries and help Mizzou to deliver library services on par with our peer institutions. The vote will take place in November 2015. Continued inflation of journal and database subscriptions at 6% – 7% each year, higher than the Consumer Price Index. One product inflated 20% this year. The 2% reduction in the general allocation of library funds, including information resources funds, as for all University units. Mandatory increases in minimum wage and for some staff classifications. The need to replenish our self-insurance fund following the mold outbreak and fire of recent years. Increased cost for rental of off-campus storage of materials. Flat or reduced funding for UM four-campus resources, resulting in cancellations and shifting some costs to the MU Libraries' budget. We finished our first round of space upgrades planning for 2nd and 3rd floors of HSL. The results were displayed on posters in the lobby and via our website. Please take a look at the drawings for the proposed new spaces, and give us feedback. We would like to thank Vice Chancellor of Research Hank Foley for funding the subscription to Web of Science and InCites for MU. In addition to indexing major journals in many areas, these tools provide the metrics used by the AAU to measure the impact of scholarly work. If you are interested in learning more about InCites or Web of Science, contact our Health Sciences Library Information Desk. We will be transitioning to a new electronic reserves system, an improvement on eRes, this summer. We continue to increase our capacity to support online learning through the creation of online learning tools, streaming of our workshops, and effective use of tools such as Blackboard Collaborate. Please join us for as many of the events as you can.